Laser and light shows, fire breathers, circus performers, stilt walkers, dance performers and lots more weird and wonderful acts! Once upon a time centuries ago, events such as these where banned from your ancestors, as people got out of control and were addicted to things that took place inside the forest. The Secret to this entertainment was banished. After years of research the secret of the forest is BACK! 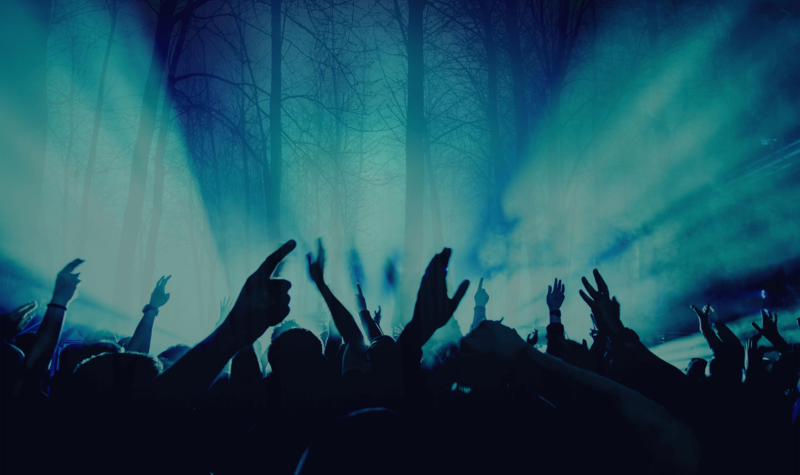 Restricted Forest brings back a unique day to night entertainment which could take place in your very own local forest. From live renowned DJ’s, performers, exhibitors and breathtaking acts, this is definitely one unforgettable event you won’t want to miss. . So do you dare enter the forest? Please note: Alcohol and food will be served throughout the event. But please be a wear this is an 18+ event and everybody will be search and I.D. on the day.Dress code: Festival/outside wear. STRICTLY NO TRACKSUITS ALLOWED. Please be safe, a watch out for nearby acts taking place.